Cognitive Computing Solutions | Red Skios LTD.
Skios is a leading provider of the most advanced Augmented Intelligence or Cognitive Computing technology, based on the pioneer software IBM Watson and the principles of machine learning and big data applied to business and services efficiency improvement. Linked to this focus area, we develop specific Cognitive Virtual Assistants and Chatbots according to diverse needs. From our wide experience in the field, we have become developers of our own product, Eliza, which takes advantage of the maximum power of cutting edge technologies to offer the best customer experience to the user and the most effective management to the client. Eliza has infinite possibilities, but we have divided its functioning in two different perspectives: Eliza Tourism and Eliza Customer Care. Eliza Tourism is an innovative cognitive technology solution focused on the world tourism sector. It offers a digital revolution of the sector through a mobile application that allows visitors to customize their trip based on their tastes, preferences, time and areas of activity, at the same time that puts consumers and companies in contact through its multiplatform concept and multi-language, which is based on geolocation and commercial segmentation. 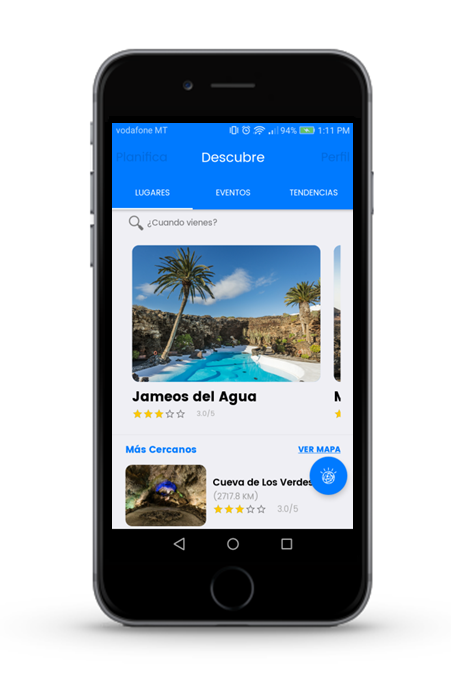 Eliza Tourism is already available for the mobile application CACT Lanzarote (Available on Google Play Store and Apple Store), for example. Eliza Customer Care uses cutting edge natural language processing technology provided by IBM Watson to offer a unique business perspective from the automation of processes and real time analytics. 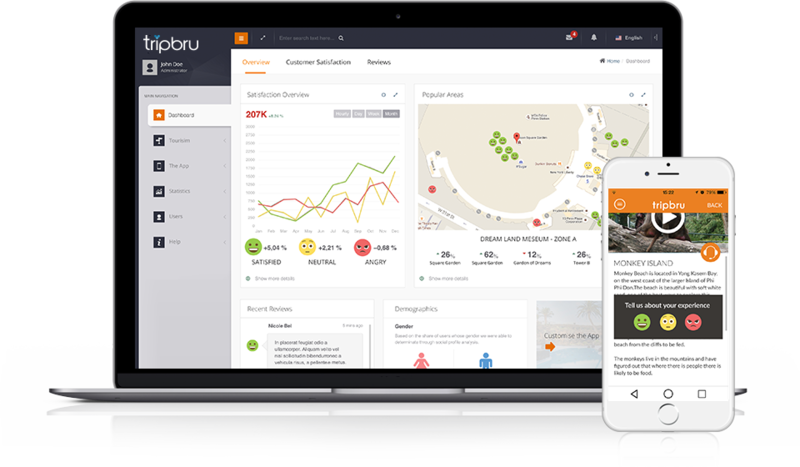 This technology can drastically reduce e-mail backlog, provide immediate and automated replies, improve consistency in customer care interactions, automate daily basis processes, train agents faster, segment target audiences and increase efficiency and productivity.